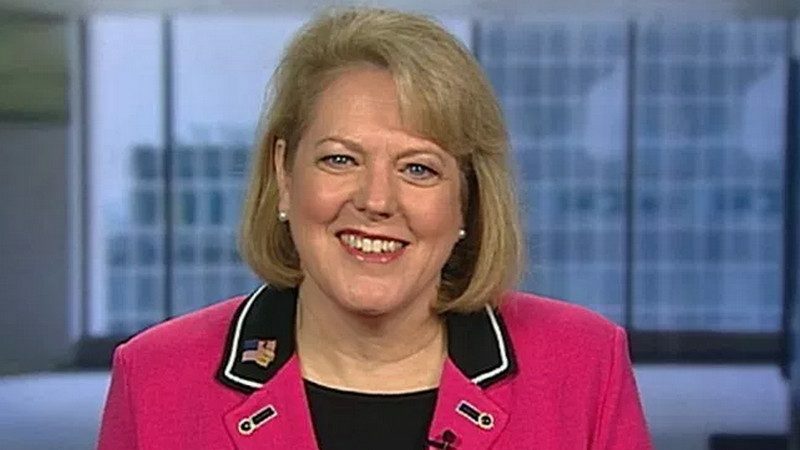 Ginni Thomas, wife of Supreme Court Justice Clarence Thomas and a right-wing activist, presented “Impact Awards” to a dozen other right-wing activists on Wednesday. The awards were granted by United in Purpose, a group that mobilizes conservative evangelical voters and played a crucial role in turning out white evangelicals to vote for Donald Trump. The ceremony was held—of course—at Donald Trump’s hotel in Washington, D.C. The fight is greater than ever for truth, and perseverance is necessary in the battle against fake news and the determination to get to the truth. Under President Trump the forgotten man is forgotten no more, and we the people are going to work harder than ever to get the government back into the hands of American citizens; where it belongs. Richard Viguerie, a founder of the modern right-wing political movement, was given the Lifetime Achievement Award. 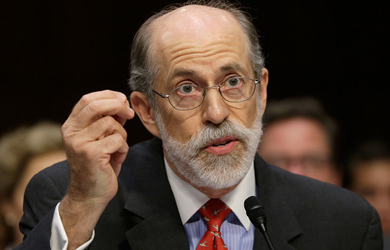 Anti-Muslim extremist Frank Gaffney, who sees Muslim Brotherhood infiltration happening everywhere, including within the conservative movement. Leonard Leo, the Federalist Society executive who is helping Donald Trump fill the federal judiciary with far-right judges. 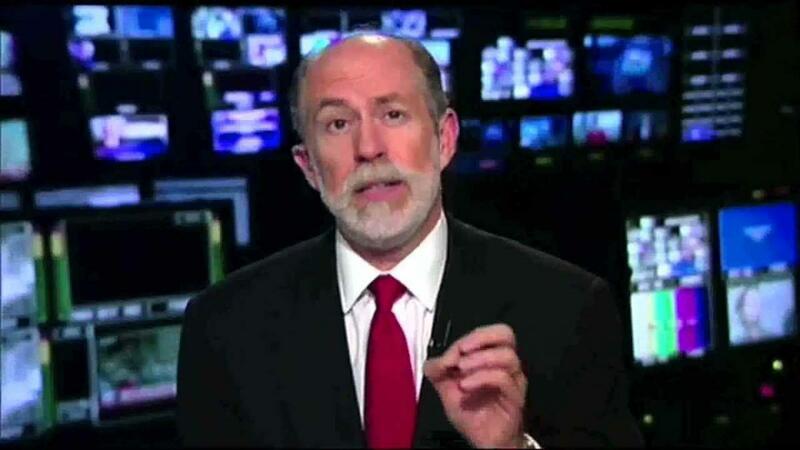 Larry Arnn, president of Hillsdale College, a favorite of far-right activists for refusing to accept any government funding. But they’re apparently happy to get a bit of government help; Sen. Pat Toomey (R-PA) inserted a provision in the GOP tax plan exempting Hillsdale from a new tax on university endowments, but it was knocked out at the last minute. Charlie Kirk, who heads Turning Point USA, a right-wing youth leadership training organization. Also honored were Dan Bongino, a former cop and secret service agent who unleashed a memorable profanity-laden tirade at a reporter during his 2016 run for Congress; Richard Manning, president of Americans for Limited Government; and Chris Plante, host of the Chris Plante Show on WMAL in Washington.